On Saturday, April 27, 2019 from 2 – 4 PM, Wallingford Presbyterian Church located at 110 East Brookhaven Road in Wallingford will be sponsoring a “Shred and Fed” event in the church parking lot. This event is free and open to the public – no businesses please. 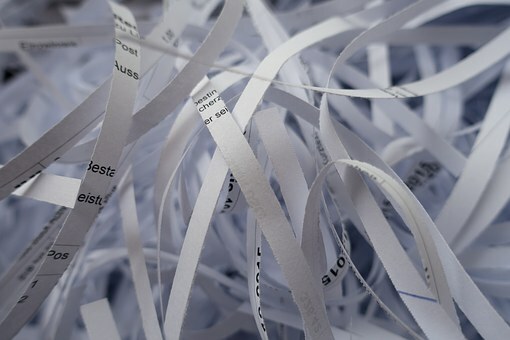 Bring your unwanted paper items to be shredded in a highly secure, mobile shredding unit operated by professionals from Docuvault Delaware Valley while you watch. Please bring paper only. Plastic bags, metal, binders, binder clips, spiral notebooks, credit cards, computer hard drives, wood, and other materials cannot be shredded. Paper clips and staples are acceptable. While the event is free participants are asked to bring a donation of non-perishable food items for local food banks at Chester Eastside and City Team. Alternatively, you can make a monetary donation to these local food banks that provide much-needed support to our neighbors in Chester. 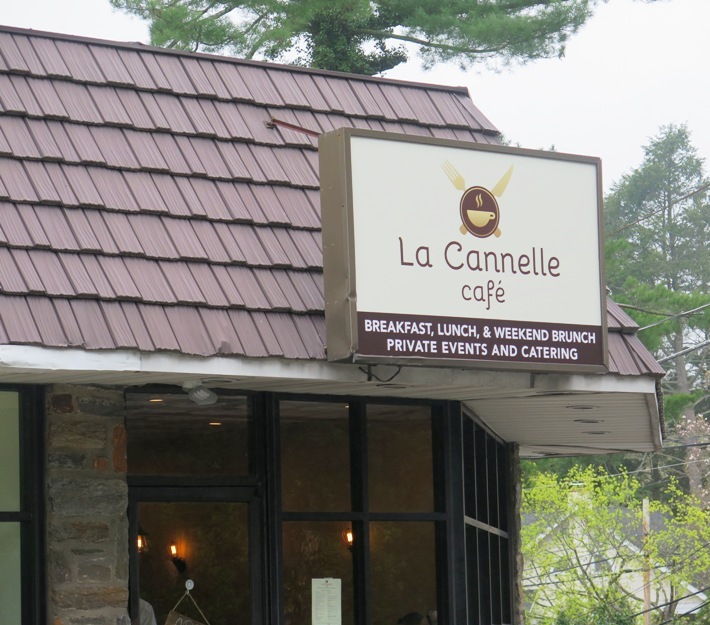 In the last two years, the event has produced more than 1,600 pounds of food and $1,200 for the two organizations. 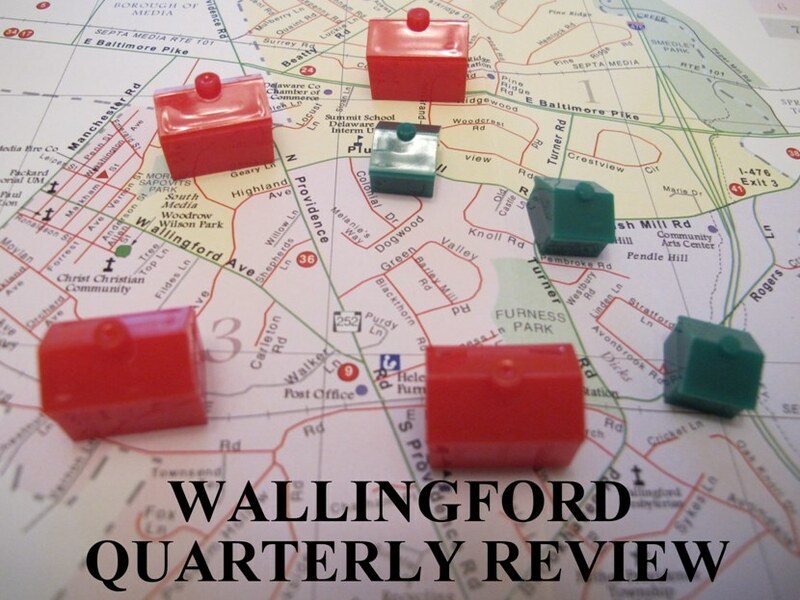 The 1st quarter of 2019 in Wallingford PA saw a total of 42 homes sold,an increase of 1 home over last year. The average sales price increased 2.4% to $312,971 from last year where it stood at $304,777. A total of $13,144,799 of real estate changed hands during the quarter. The core category of single family homes recorded 25 sales with an average selling price of $404,816 compared to last year’s average selling price of $363,327. Days On Market averaged 87 matching the same time on the market as last year. January recorded 15 sales, February had 11 sales, and 16 homes were sold in March. The highest priced home sold in the quarter was 214 N Providence Road which sold in January for $673,000. With 16 closed transactions during March home sales in Wallingford PA exceeded last March’s total by 3 homes. The average selling price saw a gain of 6.8% to $266,894. Last March the average selling price stood at $251,185. A total of $4,270,300 in real estate transferred during the month. Six single family homes sold for an average price of $439,983 during the month and averaged 51 Days On Market. Last March 8 single family homes sold for an average price of $338,083 and spent an average of 120 Days On Market. 411 Palmers Lane had the highest selling price for the month at $626,000. It was an active month for buyers with 30 homes going under contract – 24 single family homes, 2 townhomes and 2 condos, 1 twin, and 1 row home – with an average asking price of $378,260 and an average of 45 Days On Market. There are 41 settlements scheduled with 14 in April, 18 in May, 7 in June, and 1 in both July and August. At close of the 1st quarter of 2019 a total of 37 homes have sold falling short last year’s 1st quarter volume by 4 homes. The average sales price has gone up $19,893 to $324,670 from last year when it stood at $304,777 representing a 6.5% increase. 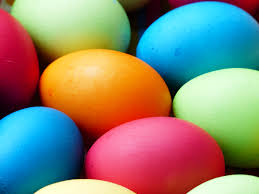 Wallingford Presbyterian Church will host it’s Annual Easter Egg-stravaganza with more than 3,000 eggs on Saturday, April 6, 2019 at 10 AM. Registration opens at 9:00 AM and everyone is invited to Fellowship Hall for a continental breakfast, followed by a brief introduction from Pastor Taylor at 10:00 AM and then the main event. Egg hunters will be grouped by age to make sure that everyone has a chance to find their share of eggs. The Easter bunny will make an appearance and be available for pictures. To facilitate the division of eggs equitably and prepare enough food, you are asked to register for the event online. For more information about the Easter Egg Hunt, call the Church office at 610-566-1644. Wallingford Presbyterian Church is located at 110 East Brookhaven Road in Wallingford, PA.